Spencer has recently returned from Thailand where he was Head Coach of the Thailand women’s National Team. He is an FFA Pro Diploma holder and a qualified FFA Advanced Coach Education instructor. Spencer is also qualified in Football Conditioning and Sportscode Level 1 video analysis. Spencer is currently undertaking a Bachelor of Psychological Science degree to develop a deeper understanding of developing teams and individuals eventually within the field of Sports Psychology. 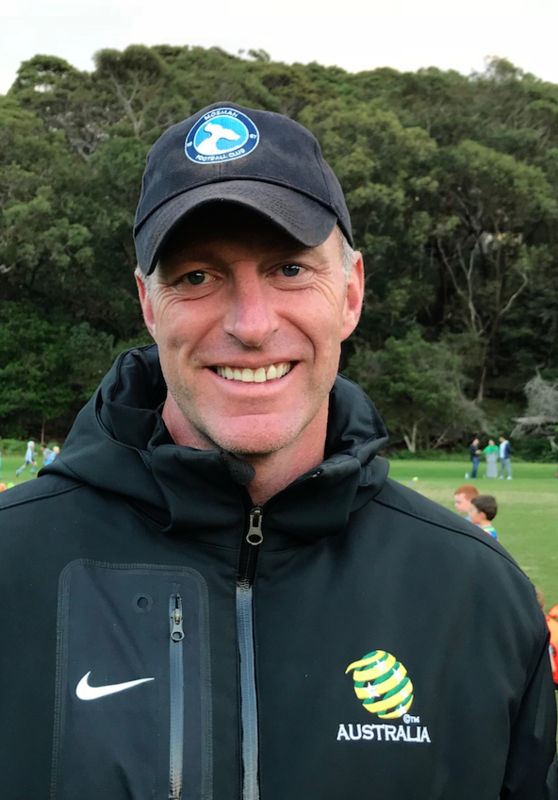 Previous roles include Assistant Coach of the Matildas, Head Coach of Young Matildas, Assistant then Head Coach of the AIS Boys Football program and Head Coach of North Shore Mariners Women’s program.